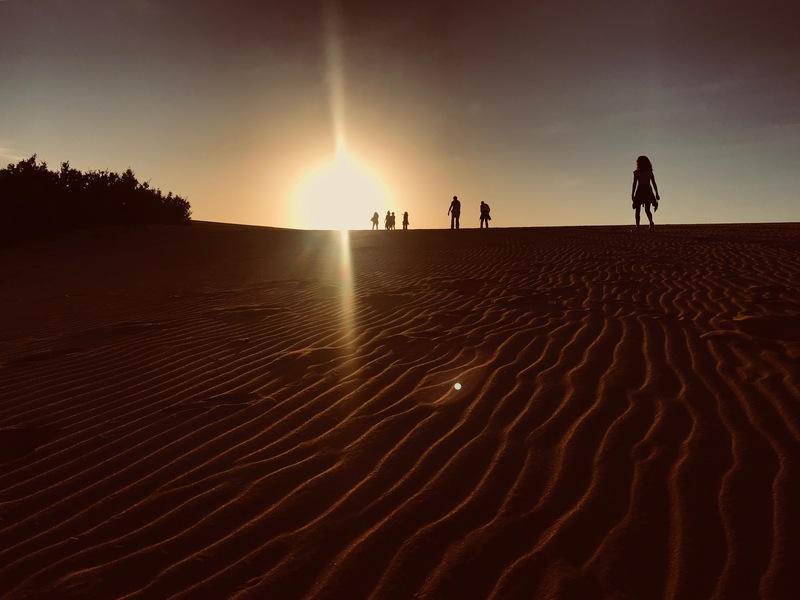 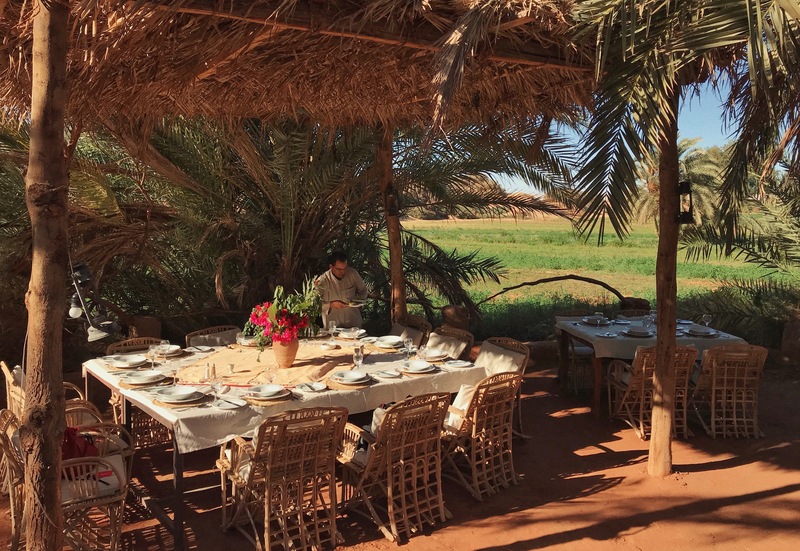 An Ashtanga yoga retreat lead by yoga instructor Kaz Castillo in the heart of Dakhla Oasis in the Western Desert of Egypt. 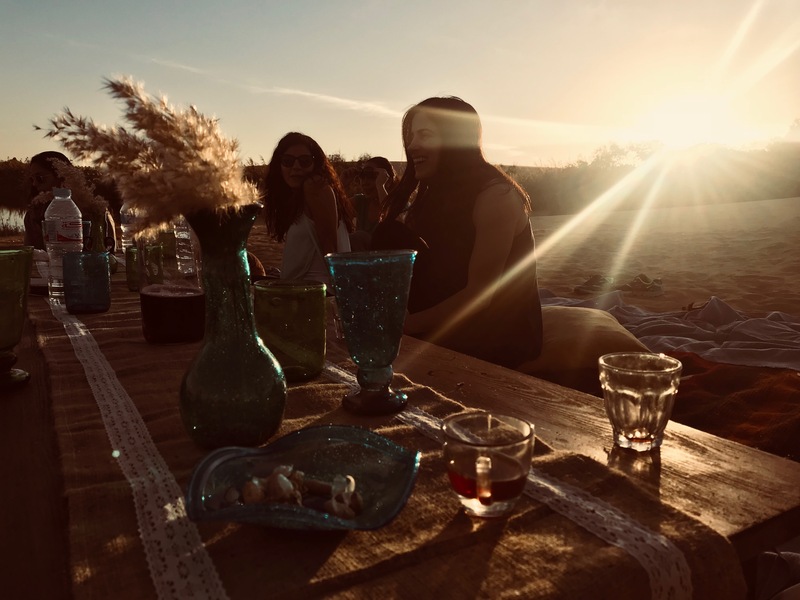 Organised by the very dedicated team behind Freedom Travellers who made sure all our needs were met and always paid attention to every detail; logistics, excursions, picnics and accommodation. 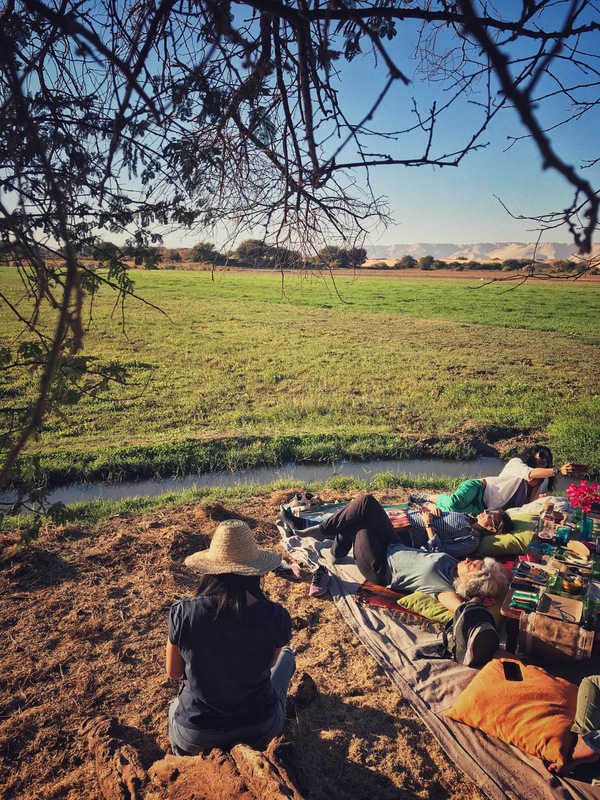 A picnic in the heart of farms surrounded by nature. 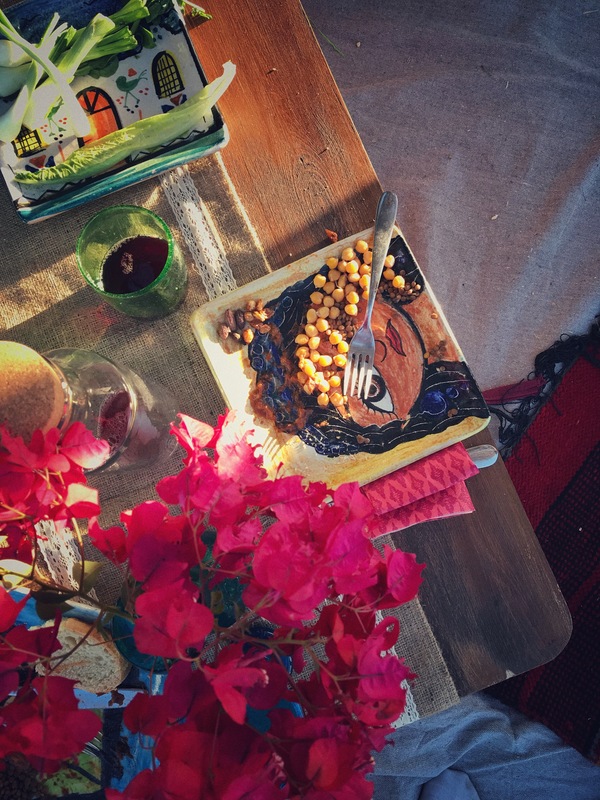 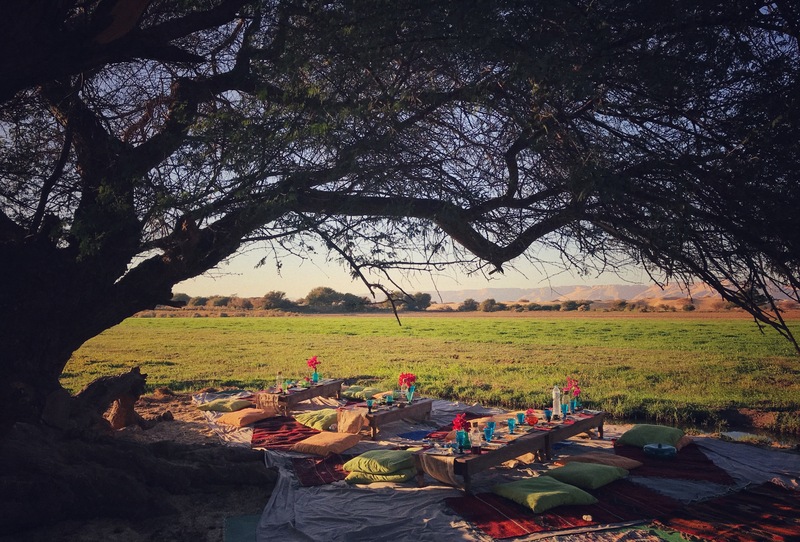 Sunset picnics in the desert. 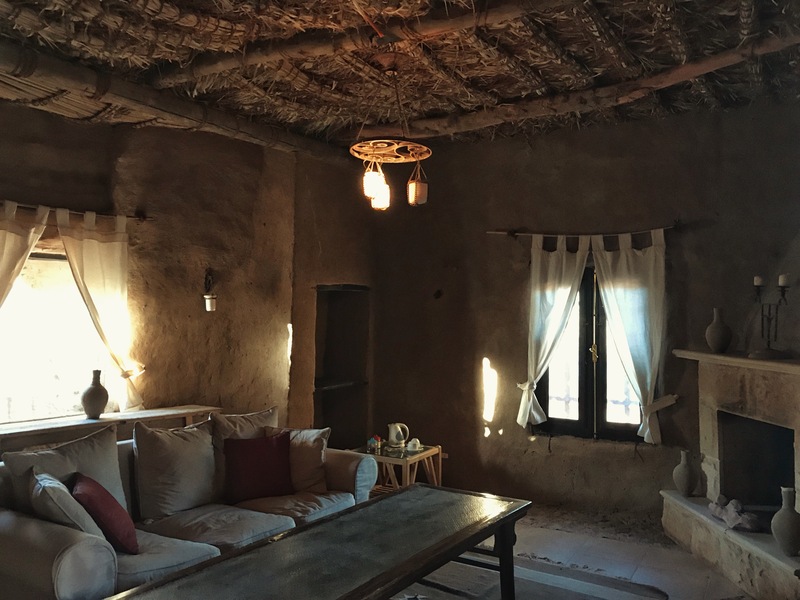 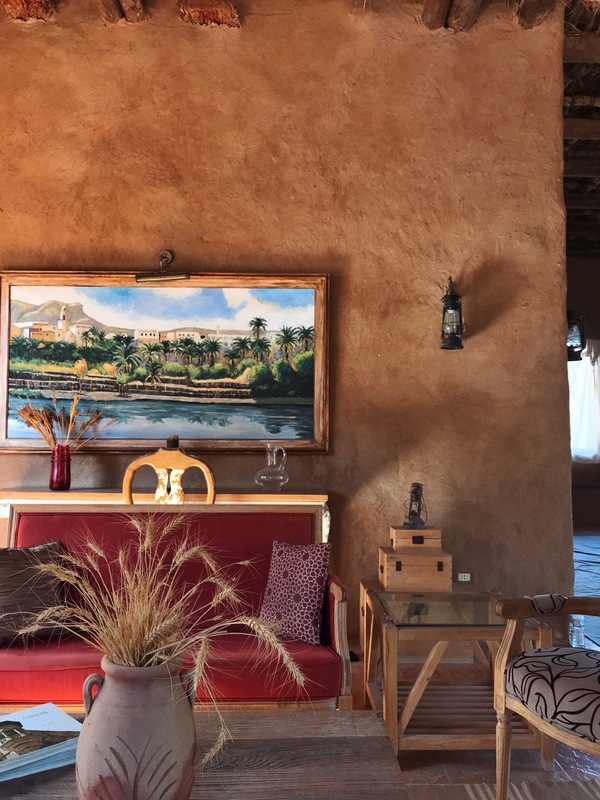 And one of the most memorable things about this trip besides the lovely company and yoga bliss was our accommodation at Altarfa Desert Sanctuary , nothing short of magical.